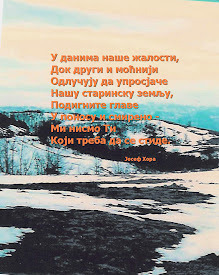 “With all deference to your expressed feeling, we must inform you at once that the activities of the commission of inquiry in no way question the integrity or independence of the Yugoslavian courts. Your government declined the request of our State Department to permit American servicemen to present evidence to your courts of facts within their knowledge. This request has been renewed within the last few days. If this testimony is not to be heard in your courts, we propose to hear the evidence under appropriate safeguards and report it to your courts in the hope that it will be received and considered." 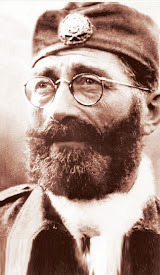 In my opinion, the best testament to who General Draza Mihailovich and his Chetniks and the Serbian people loyal to them actually were is to be found in the testimonies presented at this Commission of Inquiry in New York in 1946. I'll be forever grateful that their testimonies were captured for posterity, forever. In the Matter of Deposition of American and Allied Military Personnel. Porter R. Chandler, Esq., and William H. Timbers, Esq. 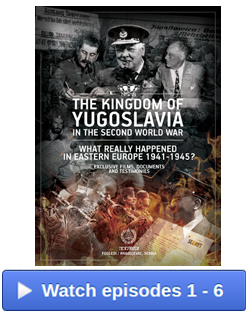 "Our purpose is to call witnesses who have information about what happened in Yugoslavia. We want to make our proceedings as informal but as objective as possible. We are anxious to have witnesses not only examined but cross-examined, and to have any other witnesses who may be called at the request of any party, who has pertinent information about anything on this subject. 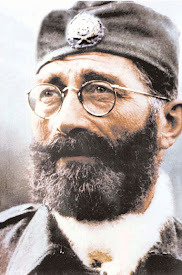 "A few days ago I wrote a letter to the Charge d’Affairs of the Yugoslavian Embassy reading as follows:"
"In reply I received a letter dated May 9th:"
"It was on June 22, 1941 that war broke out between Germany and Russia. "The rest of the war is still fresh enough, I think, in our minds so that we won’t have to go into the question of dates. "I have a tabulation of the particularly important dates, so that if any member of the Commission wants to ask any questions about it I will try to answer the best I can. 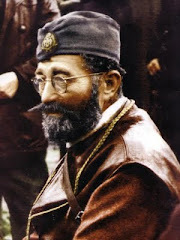 "We are opening today a Commission of Inquiry in the Case of Draza Mihailovich, who has been arrested by the Yugoslav government, established by Marshal Tito and his Partisans, and is, we are informed, about to face trial on charges of treason, and collaborating with the German occupation forces in Yugoslavia. 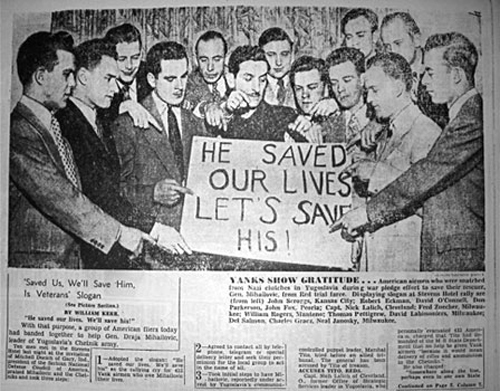 "This Commission, which is composed of eminent lawyers and jurists, headed by the liberal attorney and champion of civil rights and liberties, Mr. Arthur Garfield Hays, also has the support of many eminent and responsible men of public affairs, including governors, senators, journalists, the former Undersecretary of State, Mr. Sumner Welles, and others, who joined in an appeal to the Department of State for a fair trial for General Mihailovich. It is a voluntary action, but it has precedents. 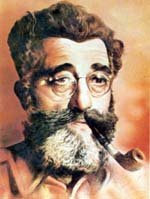 Mr. Hays, the chairman of this Commission, presided over the inquiry into the case of the persons charged by the Nazi government with having set fire to the German Reichstag. The inquiry, which was made by individuals caring forjustice, was instigated by the possibility that the accused, being tried by their political opponents, would not be allowed the prerogative commonly allowed to the most obviously guilty and even self-confessed criminals, before the courts of civilized nations. 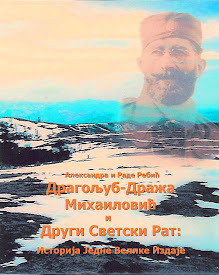 "And, finally, in the case of General Mihailovich, American honor is involved, for during part of the time in which he is presumed to have been dealing with the Germans, American officers were in liaison with him, and acting as his advisors. "General Mihailovich has signed, according to news dispatches, a confession. But our law does not admit confessions alone as satisfactory evidence. Even before courts where there is no political or other prejudice, experience has too often demonstrated that confessions alone, made voluntarily or under possible pressures, are insufficient evidence of guilt, and must therefore be backed by definite or circumstantial evidence. "This Commission of Inquiry is not prejudiced for or against the guilt of General Mihailovich. 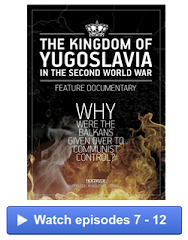 It is our intention, however, to see that evidence of substantial fact, barred from the trial in Yugoslavia, is brought to the attention of the public. This is necessary in the interests of justice to a man who was once, at least, and certainly, a brave ally of our people and our country in this war. It is also necessary for greater historic accuracy. 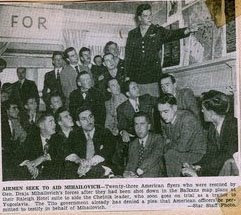 "…Even after Teheran – in 1944 – Mihailovich continued to rescue American fliers, who parachuted into territory held by his Chetniks, from the bombing raids on the Rumanian oil fields – raids, which despite the distance and consequent hazards, were carried out by our forces and not by the Russians. "It was obvious, furthermore, that these rescues were not made for a prize from us, for we continued to recognize Tito and recognize his government to this day. "Although we are opposed to meddling in the internal affairs of other nations, it is clear in this case that Americans have been directly concerned. 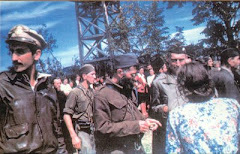 The charges involve a former ally, who during periods when he was accused by the Yugoslav Partisans in Yugoslavia and abroad of collaborating with the Germans, was actually being advised by American officers. He served for many months directly under the Allied High Command in the Eastern Mediterranean theater. 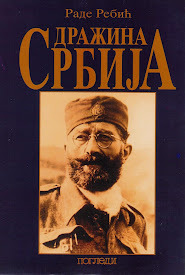 It would be infinitely preferable if the evidence to be presented here were to be heard before the court in Belgrade. It is because this has been ruled out that this Commission is conducting its inquiry here. It is our hope that the evidence submitted here, all of which will be evidence of fact, may become part of the historic record. 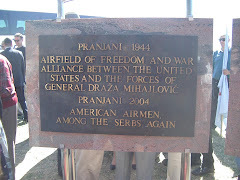 It is further our hope that the fact that this inquiry is taking place may persuade the Yugoslav government to reverse its decision, and permit American officers to enter their evidence in the Belgrade trial and foreign observers to be present, and thus contribute to the promotion of mutual respect, trust and good will between the Yugoslav nation and the United States, who so greatly contributed to the liberation of Yugoslavia from the hated German yoke.